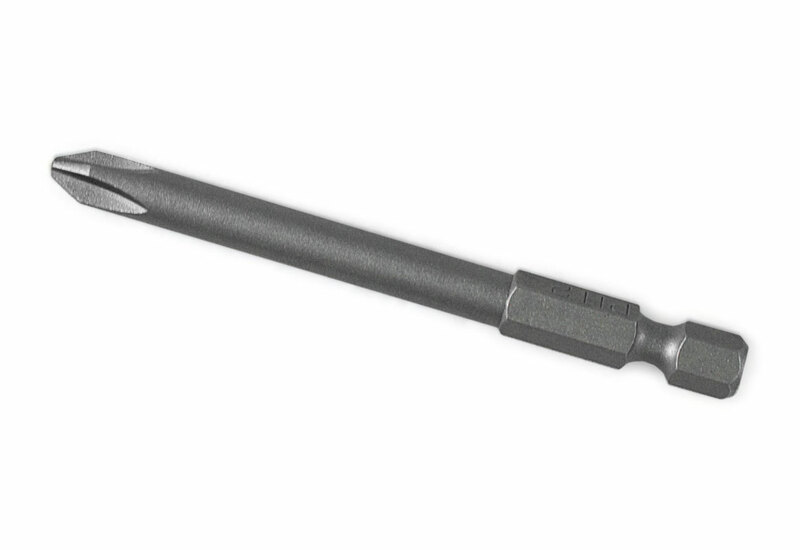 These Phillips head style bits are built to greatly reduce head stripping when driving screws and fasteners into a variety of surfaces as well as when removing them. Made to easily remove and insert fasteners with the corresponding Phillips head pattern. Full shaft gives strength when applying pressure or torque to fastener head and they are magnetic so they will hold onto the fastener making it easier to drive without slipping. Bit tips last a long time without wearing out or breaking. 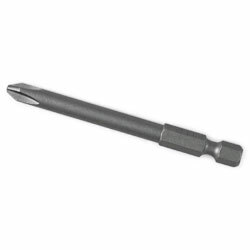 Driver Bits: A small metal rod used in screwdrivers, drills and impact drivers that has a tip shaped to match various screw heads. This bit is then used to apply torque to the screw in order to drive it into a material.